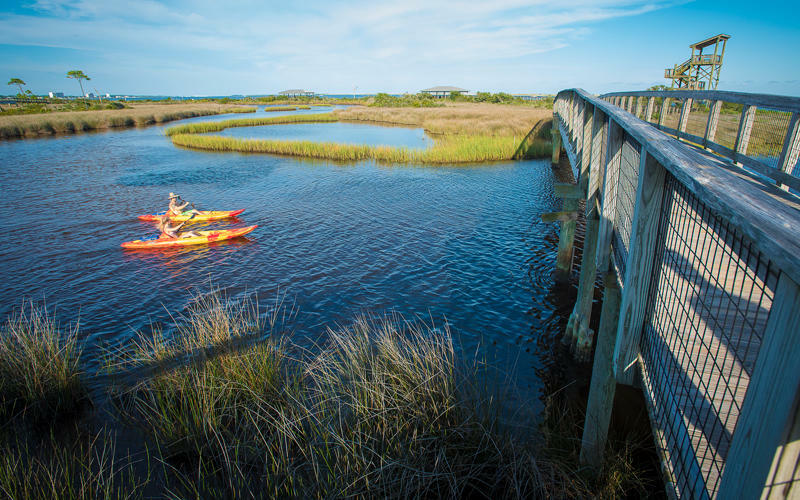 With miles of paved and unpaved trails and boardwalks, there&apos;s no shortage of ways to experience the Pensacola Bay Area on foot. Just remember, as you explore, be mindful that you&apos;re stepping through Mother Nature’s backyard. Check out some area favorites. 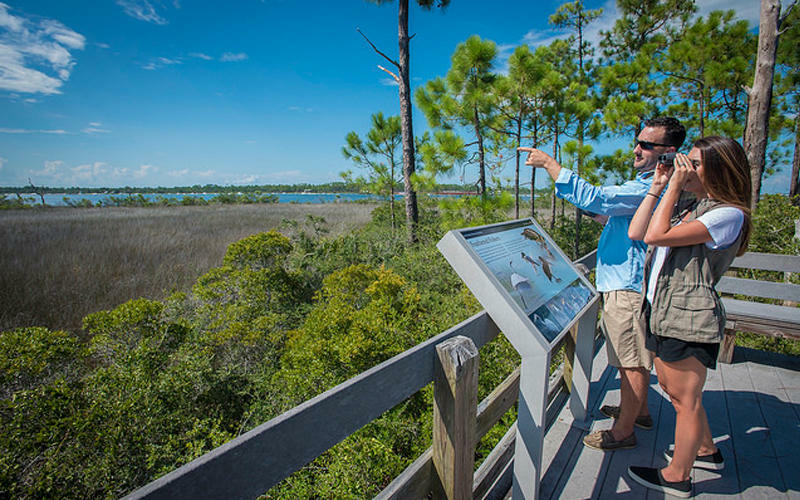 This half-mile family-friendly hike takes you on a raised boardwalk through dunes, pine trees, salt marsh outlooks, and brings you to a beautiful view of Grand Lagoon. Get outdoors on a 4.9-mile birding trail and 2-mile estuary trail. The park features an amphitheater, fishing, wildlife, swimming and more. It also serves as a prime location for crabbing (and weddings). This state park&apos;s elevated boardwalk gives you a view of its four rare, carnivorous pitcher plant species. 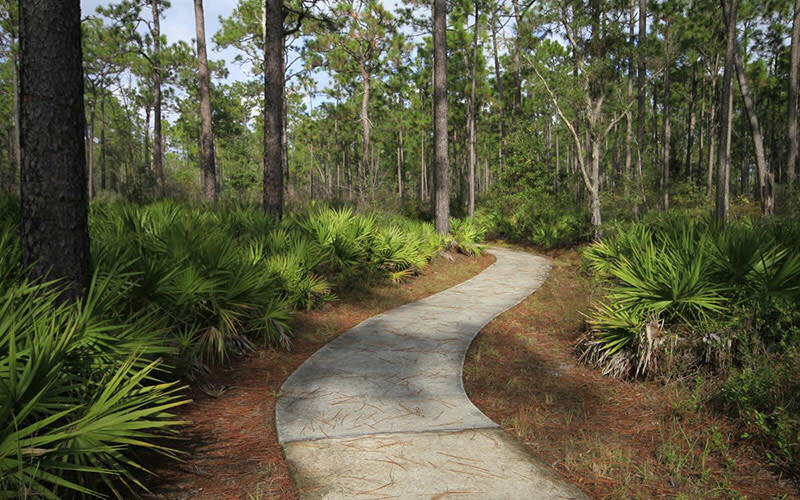 Enjoy the 6.5-mile Perdido Bay trail and the wheelchair-accessible 1.5-mile Tarkiln Bayou Trail. 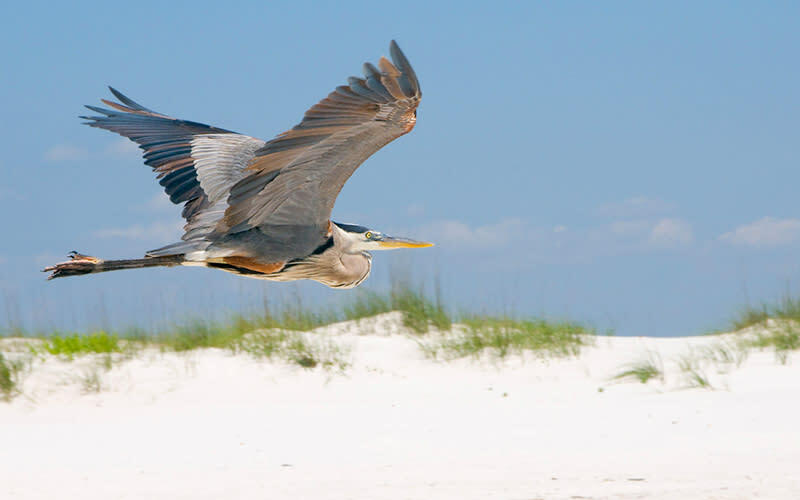 Find out the secret to Pensacola Beach&apos;s white sand and more. This trail features about 30 educational signs stationed across the island, each one exploring a different ecological topic. 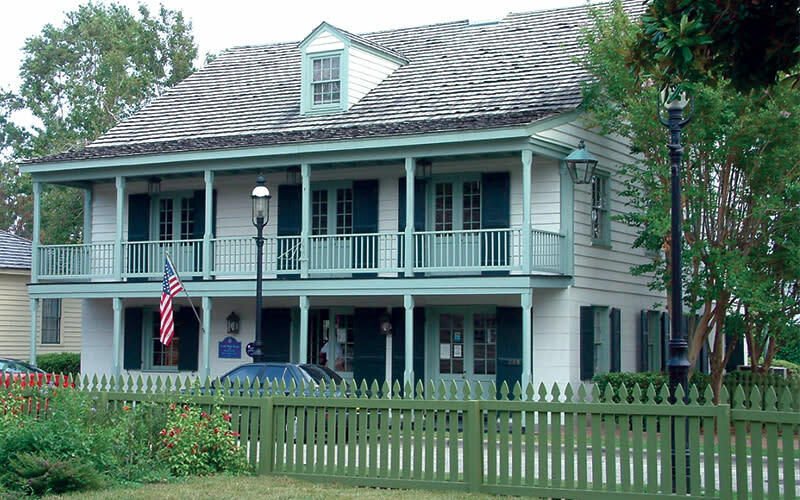 Pick up your free trail guide at the Tivoli House in Historic Pensacola Village and head out on this walking tour of ruins and other exhibits. 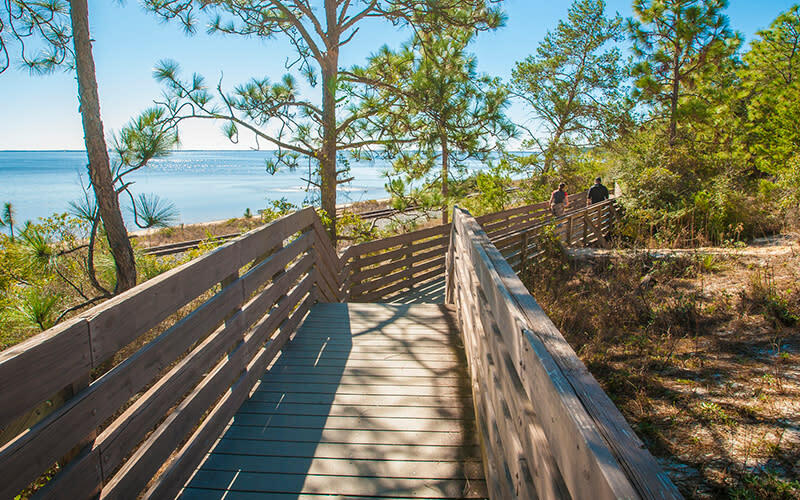 This network of wooden boardwalks and trails descend from the aptly named Scenic Highway to the shoreline below at Bay Bluffs Park on Escambia Bay. No need to wait until you get here to scope out your options. Check out your choices below.